It's not just recent college graduates who face a mountain of student loan debt. A new report from the Consumer Financial Protection Bureau (CFPB) finds that many older Americans are in trouble. The report found that over the last decade, the number of older student loan borrowers has quadrupled and the amount of debt per older borrower has roughly doubled, as many take out loans for children or grandchildren and many are now struggling with loan servicing issues that are making it hard for them to stay current. 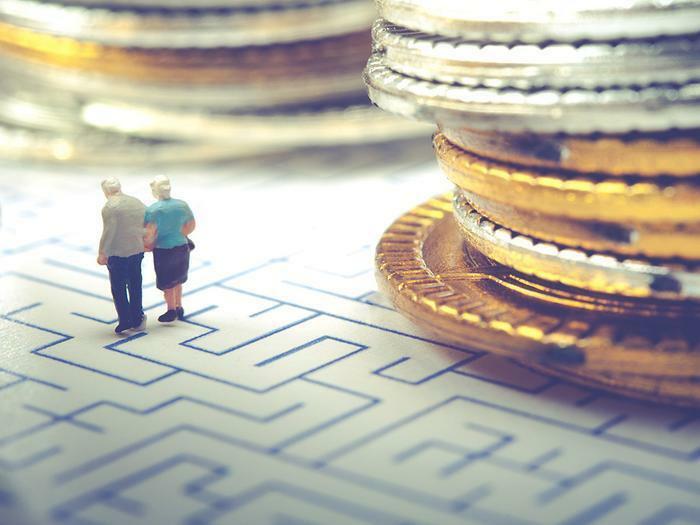 According to the report, older borrowers struggling to make payments complain about obstacles to enrolling in income-driven payment plans and accessing their protections as cosigners. In 2015, nearly 40 percent of federal student loan borrowers age 65 and older were in default. Some older borrowers may struggle to repay their student loans as they juggle other debts and later-life expenses on fixed incomes with little in savings, a situation that is worsened because older consumers typically experience a decrease in income as they approach or enter retirement. In addition, some older consumers face other challenges, such as an physical and cognitive impairments associated with aging. They may also carry mortgage, credit card, and auto loan debts, according to the Bureau’s analysis of recent survey data. Further, the CFPB found older borrowers are more likely than those without outstanding student debt to skip necessary health care expenses, such as prescription medicines or doctor visits because they could not afford it. The CFPB’s report takes a closer look at complaints from older consumers with private and federal student loans. Older borrowers state that problems arise from, among other things, co-signing private student loans and difficulties accessing protections guaranteed under federal law for many federal student loan borrowers.